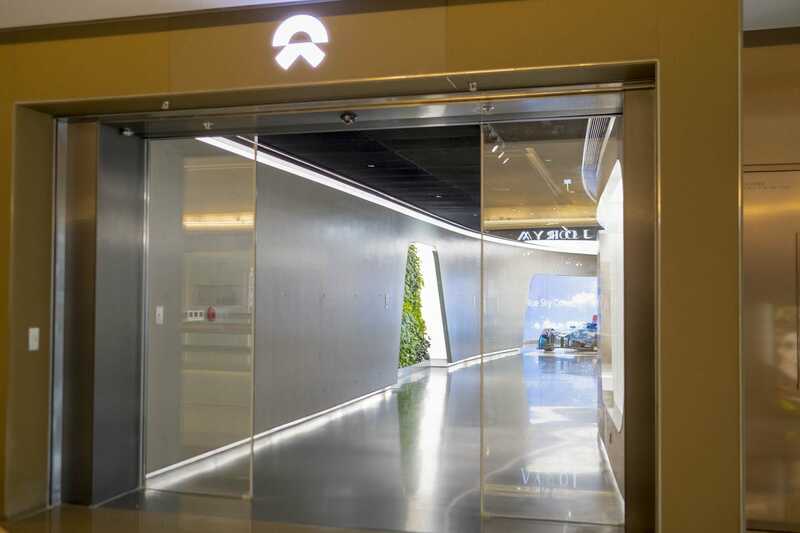 The Chinese electric-car startup Nio, which has been touted as the “Tesla of China,” went public in the US last month. 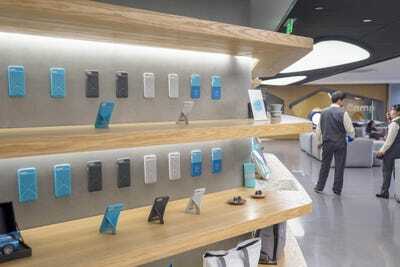 The company is competing with Tesla in China, where the American automaker generated $US2 billion in sales last year. 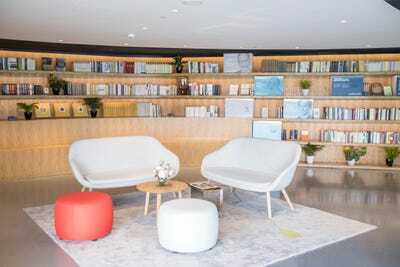 Nio is trying to win over customers with perks like exclusive clubhouses for customers known as Nio Houses, which are a cross between a coworking space, a cafe, a daycare center, and an event space. 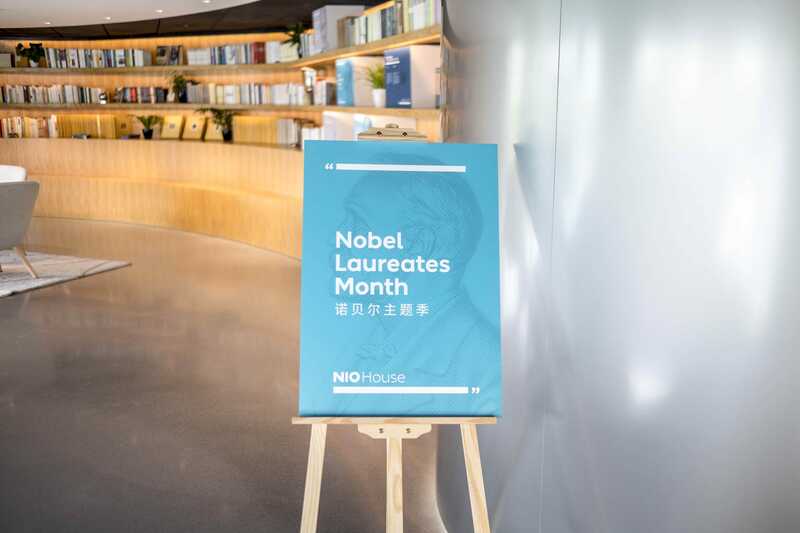 I recently got a look inside the Nio House in the heart of Beijing. It was a calm, inviting space that would be a great place to stop by for a breather before or after a long day at work. 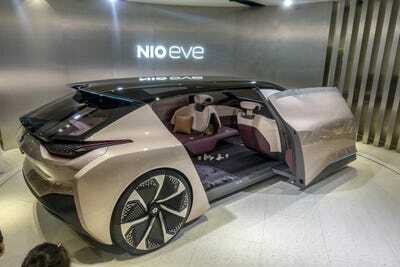 The Chinese electric-car startup Nio, which has been touted as the “Tesla of China,” went public in the US last month. 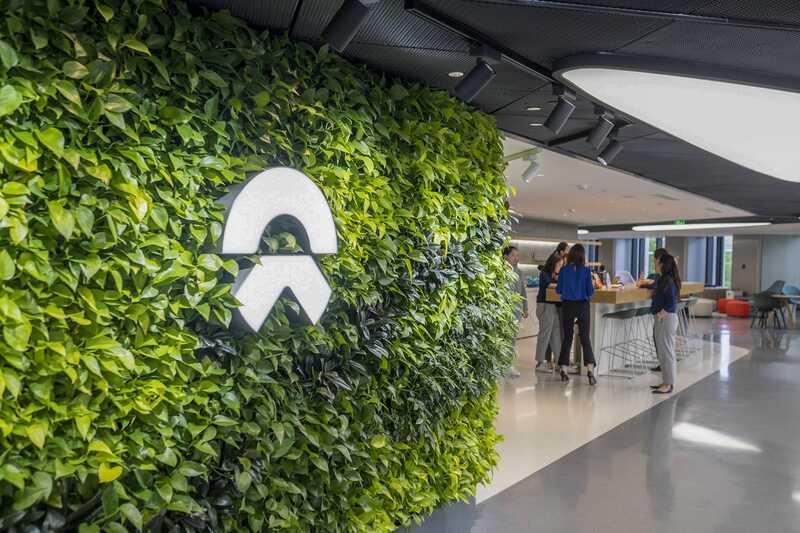 The company raised $US1 billion from the offering, falling short of its $US1.8 billion target. 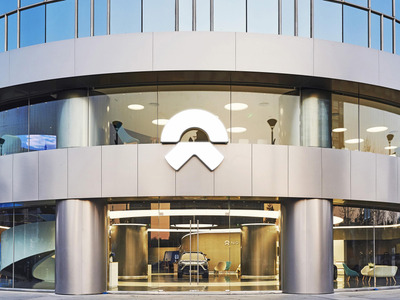 While Nio held its initial public offering in the US, its target market is in China, where it is attempting to beat out Tesla to become the country’s top electric-vehicle manufacturer. Last year, Tesla generated $US2 billion in sales in China, double what it made there in 2016. Nio launched its $US65,000 ES8 electric SUV in December and began shipping it to customers in June. It’s officially game on. Tesla has a nearly five-year head start in China, but Nio is hoping it can steal a page out of Apple’s playbook to win over wealthy Chinese consumers by centering on the tech industry idea of user experience. 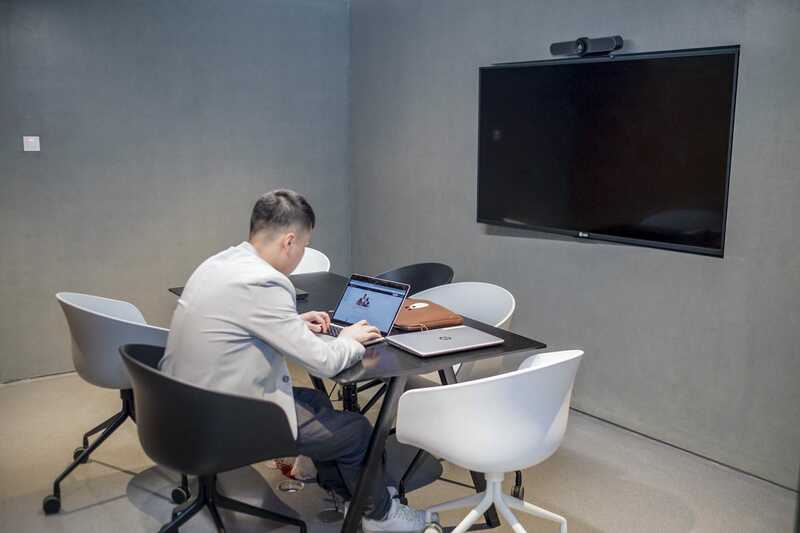 “If we believe the car itself is a user touchpoint – one of many touchpoints a company can provide with its users – I think the mobile internet would be the applicable business model in the auto industry,” CEO William Li told Business Insider this past spring. 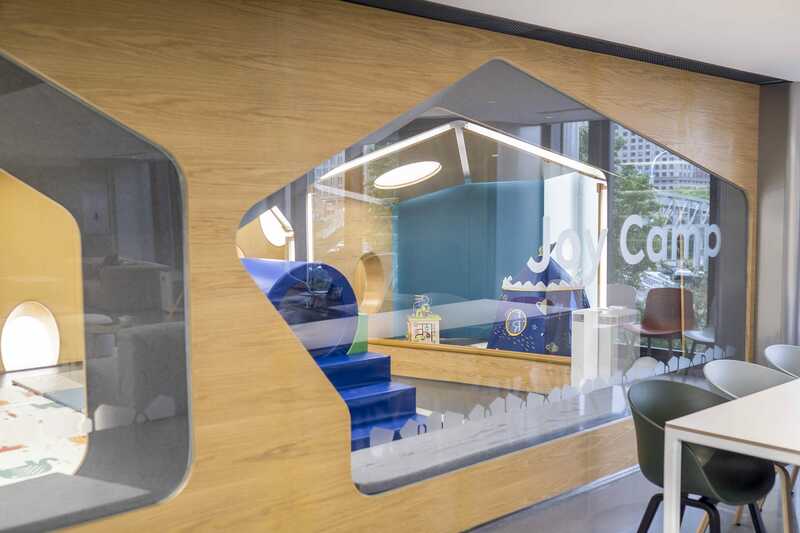 A major part of that strategy is offering its customers numerous perks to get them hooked on the company. 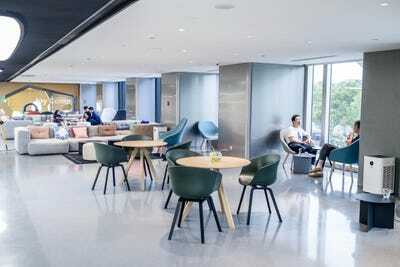 The biggest yet is a network of swanky clubhouses called Nio Houses, designed to be Nio drivers’ home away from home, wherever they take their cars. 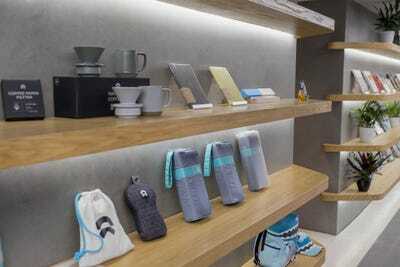 I recently got a look inside the company’s Nio House in the heart of Beijing. Here’s what it was like. In December, Nio launched its first production car, the ES8, a seven-seat electric SUV with 220 miles of range. In June, it started shipping the cars to customers who preordered. 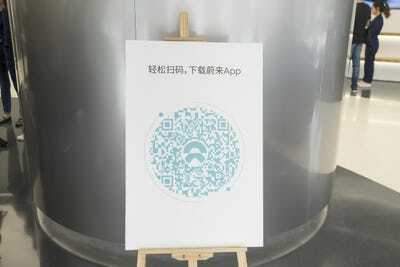 It costs about $US65,000 before subsidies provided by the Chinese government. While the company said it planned to launch a car in the US in 2020, its goal is beating Tesla in China, where the American company generated $US2 billion in sales last year. 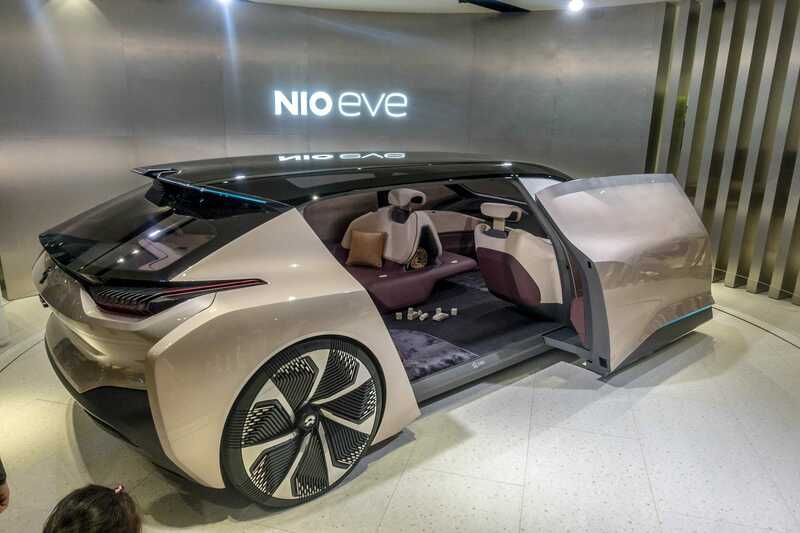 Nio is working on several other cars, including the more affordable ES6 and this Eve autonomous concept car. But a huge part of the company’s strategy is focusing on “user experience,” Izzy Zhu, Nio’s vice president of user development, told Business Insider. Like Tesla, Nio sells directly to customers at its locations, rather than through third-party dealerships. There are 10 Nio Houses open in China, with plans to open seven more this year. 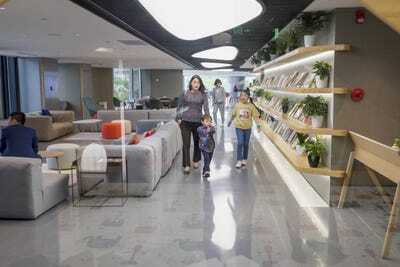 This is one of two locations in Beijing. 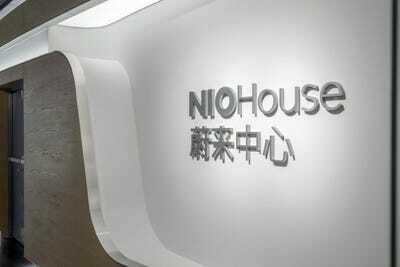 Nio Houses are usually in wealthy or highly visited shopping districts like Beijing’s Oriental Plaza. I visited that location this past spring. 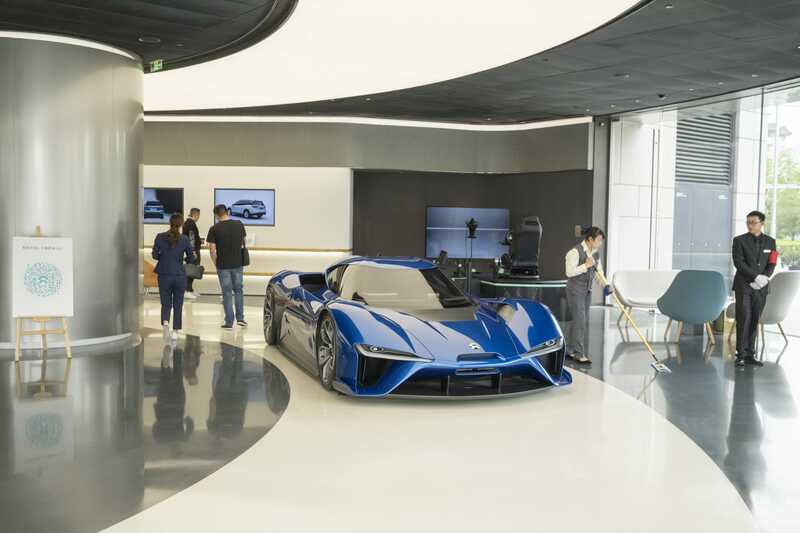 The bottom floor of the Nio House looks like a pared-down car showroom. While the company’s ES8 is available to look at, the showstopper is Nio’s EP9 supercar, which it says set the record for fastest lap by an electric car at two race tracks. 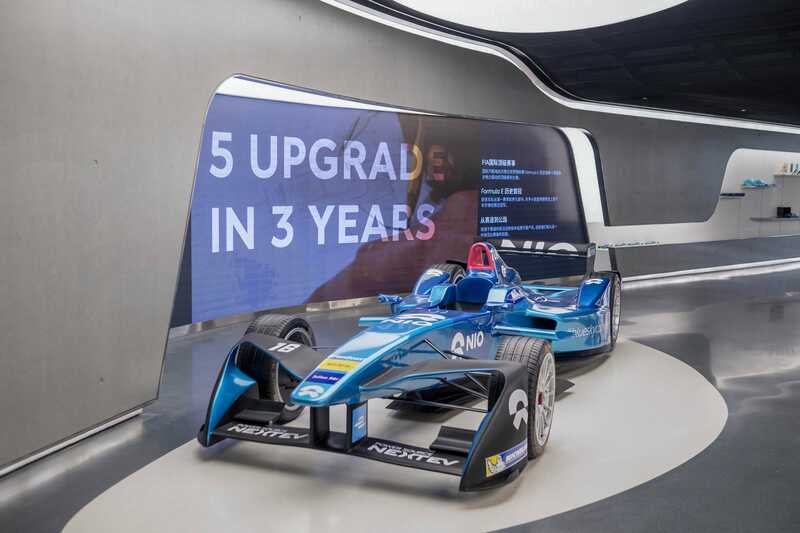 Nio has a Formula E — “E” for “electric cars” — racing team. One of the company’s racecars is on display in the Nio House. 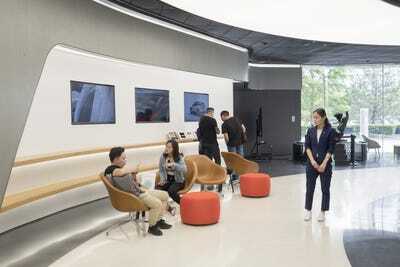 Zhu said Nio believes that by viewing its customers as users, it’s taking an approach similar to Apple or Google, where the car is one of many touchpoints. 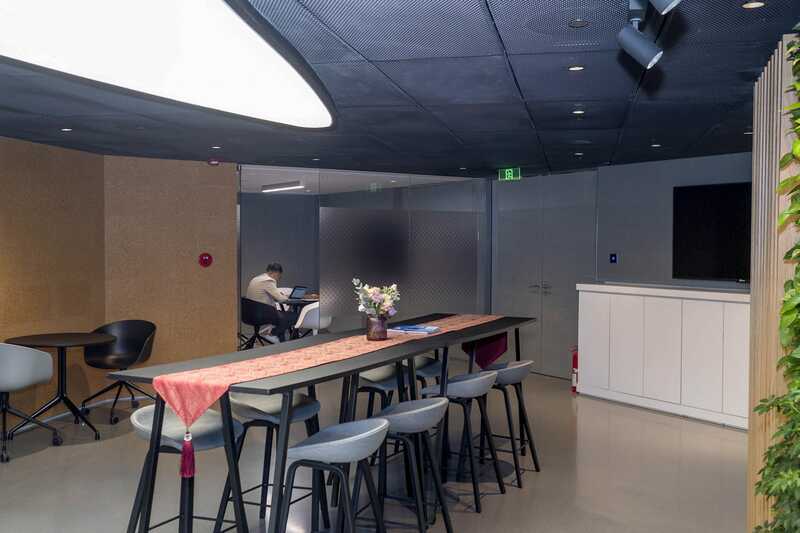 Nio has an internally developed app where users can attend events, see information, chat with other users, and even interact with people at the company, all the way up to CEO William Li. 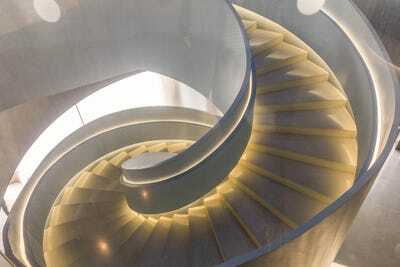 After surveying the showroom floor, I headed up this elaborate spiral staircase to the second floor. 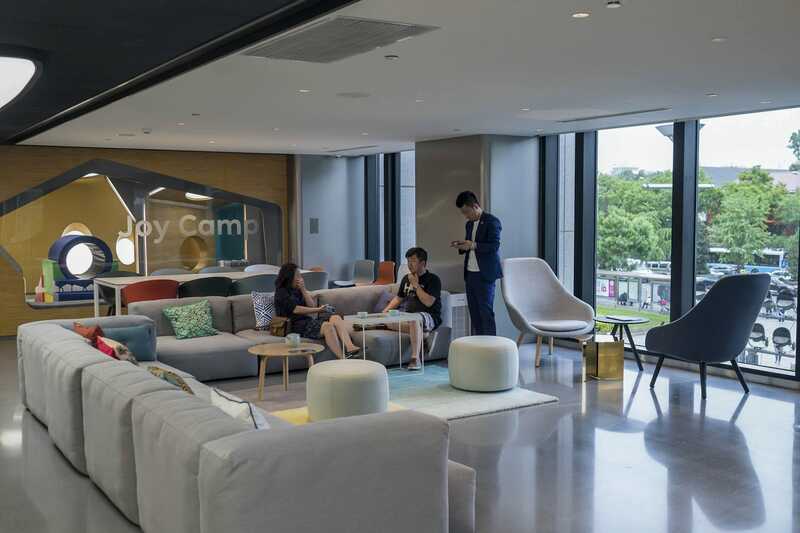 While the showroom is open to anyone, only car owners can access the upstairs. The upstairs looks like an amenity-filled office of a tech startup. There are lots of walls covered with greenery. 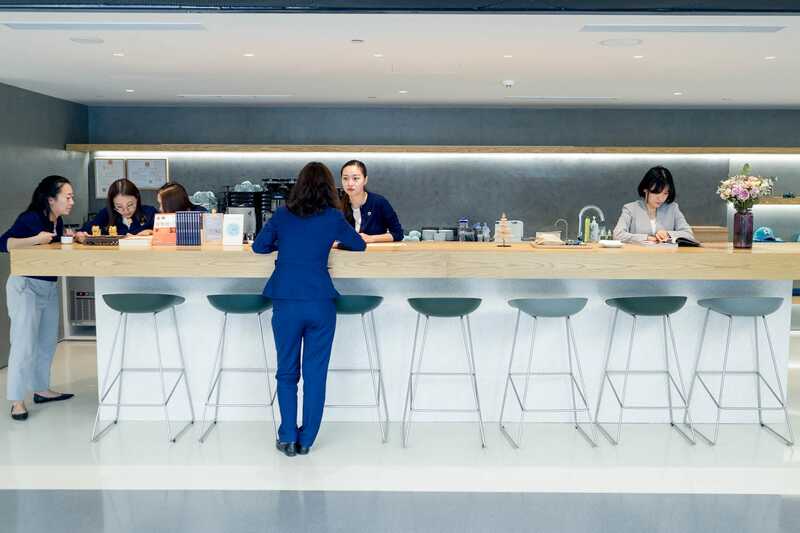 There’s an open-plan kitchen where Nio’s baristas serve up fresh coffee and snacks. … or even just a quiet room to work in between meetings. Another major area of the club is the library. 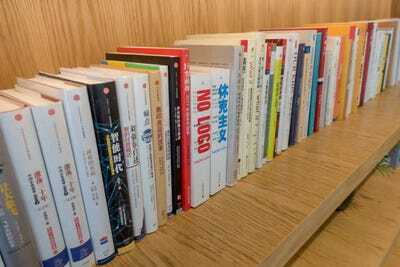 It’s mostly just a quiet place to read. 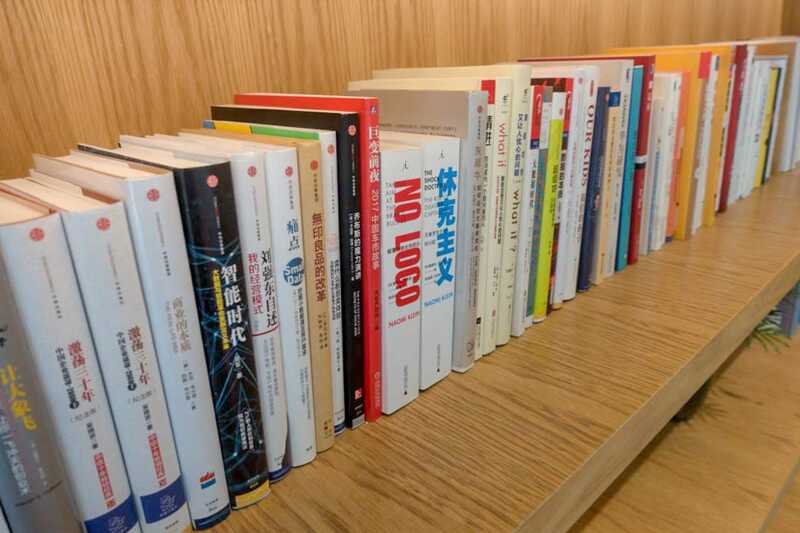 But the books are carefully curated by a professional adviser to include a mix of topics that may be appealing to Nio’s high-end user base. 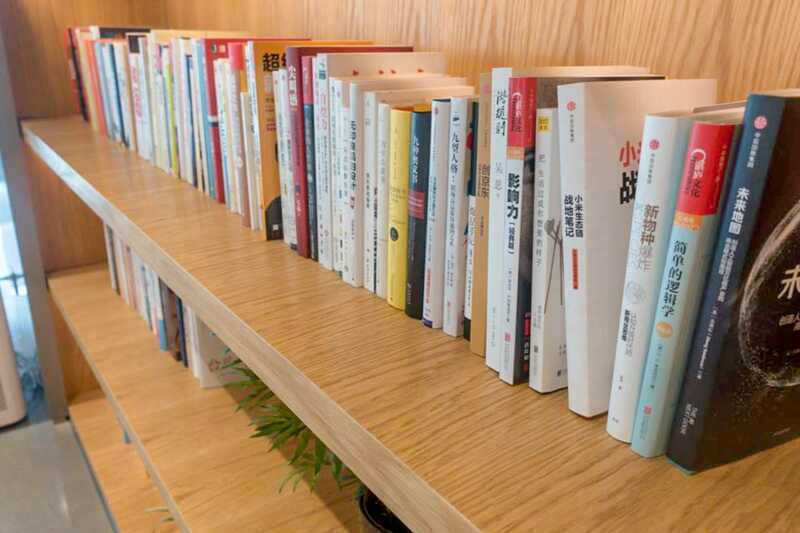 I spotted several books on business, tech, and travel, and even the entire translated collection of “Game of Thrones” books. There are sometimes themes to the book selections. 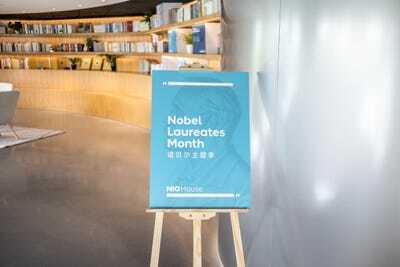 When I was there, it was “Nobel Laureates Month.” There were books by numerous Nobel laureates. 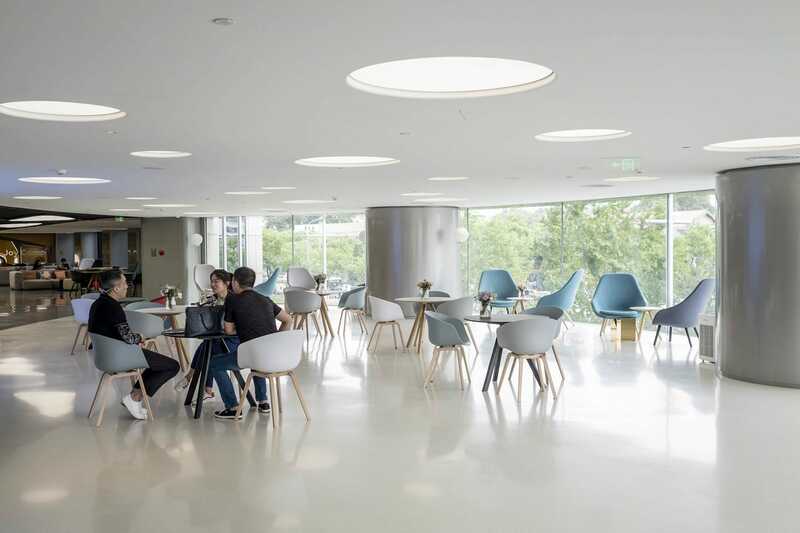 The wide-open “Forum” is normally a space with tables for people to talk and relax at. But Nio has a schedule of events with interesting speakers for users to attend. The idea behind the Nio Houses, according to Zhu, is that users can feel at home in whatever city they happen to be driving in or travelling through. At its core, the Nio House is a chill place to escape the bustle of the city. I could picture stopping at one before or after work if it was near the office (which is the idea). Nio is hoping to build a customer base as crazy about its products as Apple’s fans are about that company’s. 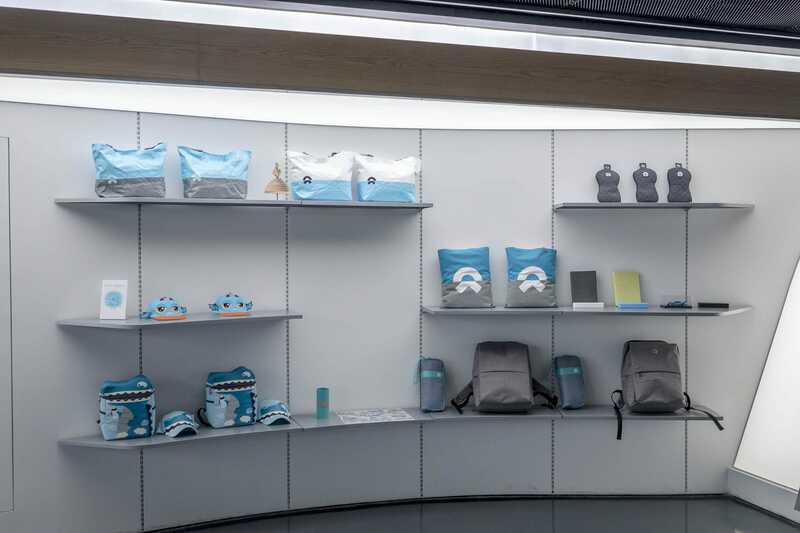 To that end, there’s a ton of Nio merchandise available to purchase in the Nio House. 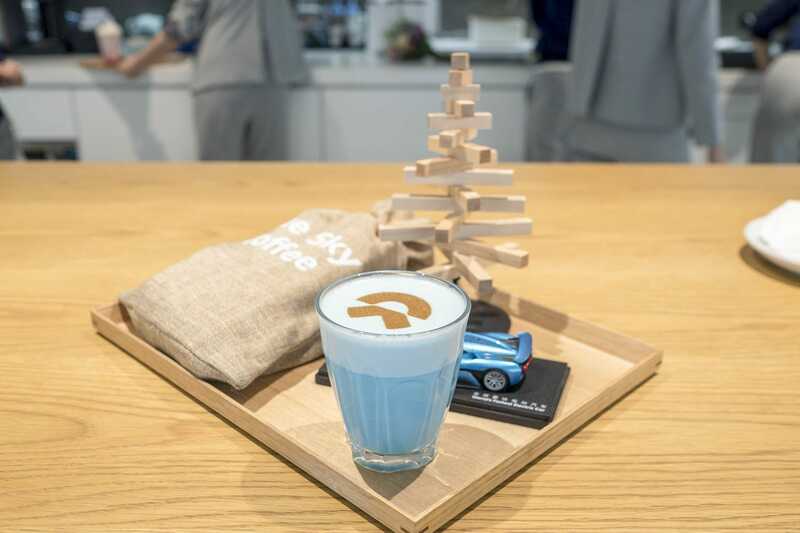 … to miniature cars and hats. 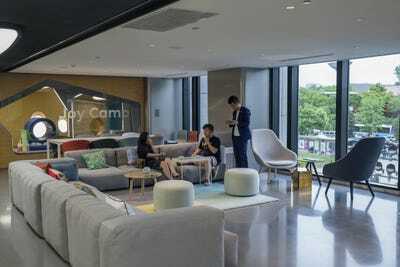 The Joy Camp is a supervised play area for children so that parents can drop them off and work in the Nio House undisturbed or even go shopping nearby. 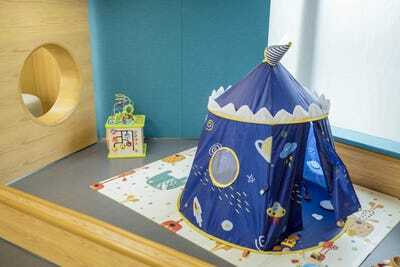 Users can also book the space for birthday parties — a pretty big benefit when you consider how small apartments in urban China can be. 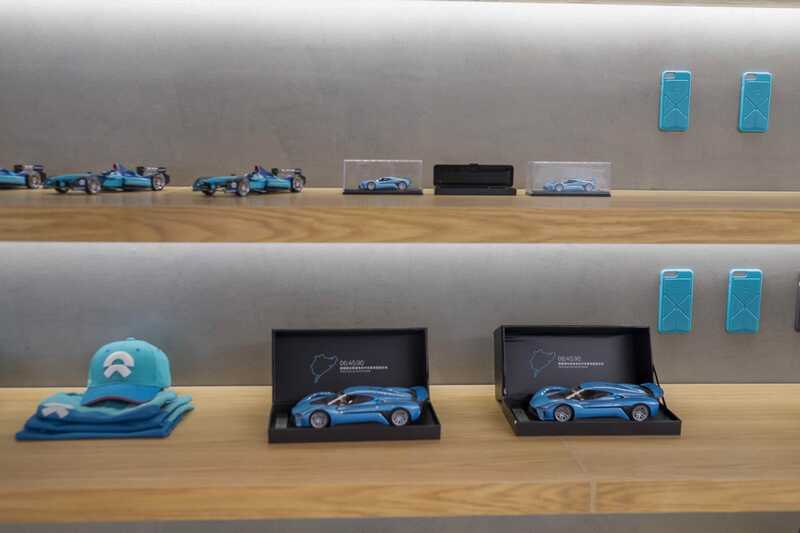 Getting customers hooked on the Nio House is part of a broad bet that by keeping users engaged, Nio can keep them coming back for model after model, just as Apple has done with each generation of the iPhone.